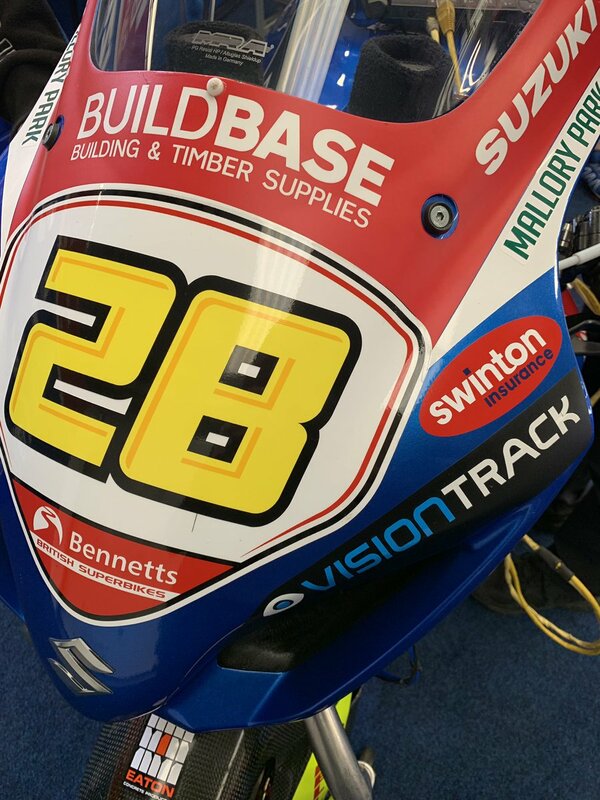 The Buildbase Suzuki team’s preparations for the 2019 Bennetts British Superbike Championship began in earnest this week, with Bradley Ray, Richard Cooper, and new recruit Luke Stapleford enjoying three positive days of testing at Circuito Monteblanco. Cooper, who was also a BSB race-winner in 2019 and dominated the final superbike race at Brands Hatch, returns to Superstock 1000 action this year. The experienced Nottinghamshire rider readjusted to the differences between superbike and superstock machinery before putting the laps in and making subtle adjustments to suspension setup and geometry as he went. After finishing runner-up in the Superstock 1000 championship in 2017 on the then brand new GSX-R1000R, Cooper is aiming to go one better this year. While he’d enjoyed a preseason shakedown at Cartagena on a superstock-spec GSX-R1000R, Monteblanco gave Stapleford his first taste of the bike in superbike trim. The Leicestershire-based rider and former British Supersport champion – who completed an impressive 78 laps on the final day of testing, more than any other rider – worked on finding a comfortable base setting before focussing on generating more grip and adjusting the chassis and electronics to suit. The Buildbase Suzuki team will continue its testing programme on 17-18 March at Portimao, before the final preseason test at Silverstone on 9 April. 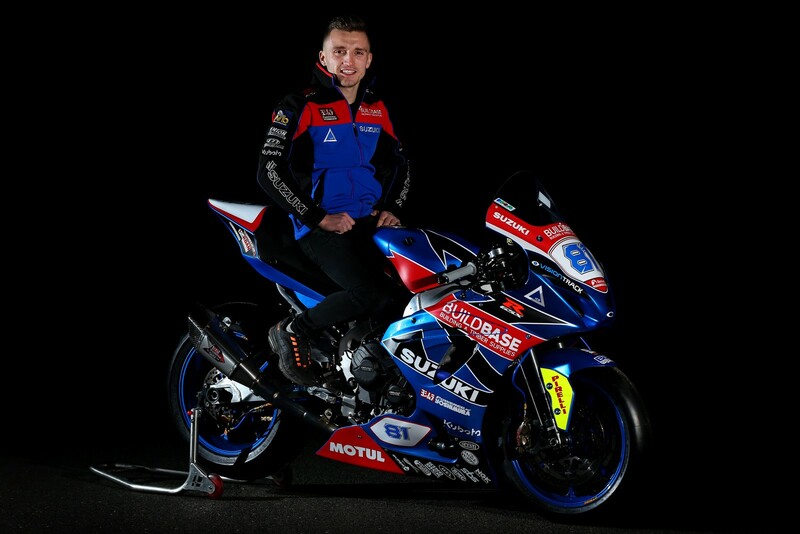 Richard Cooper will make his debut at the fonaCAB International North West 200 in association with Nicholl Oils this year – which takes place from 14-18 May in Northern Ireland – riding both Superbike and Superstock GSX-R1000R machinery for the Buildbase Suzuki team. The experienced Nottinghamshire ace, who is also contesting the National Superstock 1000 Championship with the Buildbase Suzuki team this season, has been eyeing up a road racing debut at the famous event over the years. And while he’ll get the chance in 2019 and is excited at the prospect, the former national champion will head to the event with a sensible attitude and approach. Richard Cooper, “I’ve been looking at taking this step for a couple of years now to be honest, but I was only going to do it when everything came together to do it and do it properly. 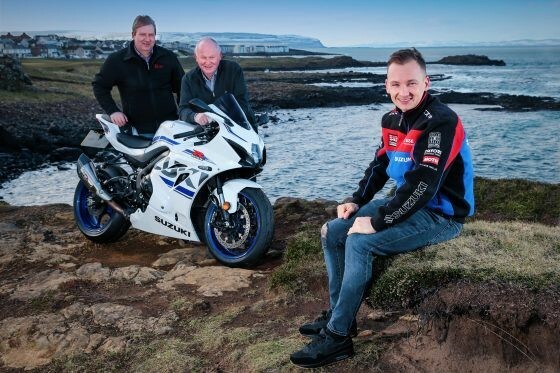 The team is vastly experienced on the roads so I know I’ve got a lot of people around me who know what they’re doing and a lot of support, and the North West 200 is an incredible road racing event to be competing in. Cooper won the final British Superbike race of 2018, with a dominant display at Brands Hatch. This season, as well as making his road racing debut, he has his sights firmly set on lifting the 2019 British Superstock title after finishing runner-up on the new GSX-R1000R in 2017. He took victory in the final BSB race of 2018 and for 2019 Cooper will remain with the Buildbase Suzuki team for a third season. This year the experienced Nottinghamshire ace will return to the hotly-contested Superstock 1000 championship – a championship he won in 2011 and finished runner-up in in 2017 on the new GSX-R1000R – with the clear aim of fighting for the title. @badboyiceman @BradRayRacing @Lucra8 @coopes47 @leonj55 Thanks Neil!